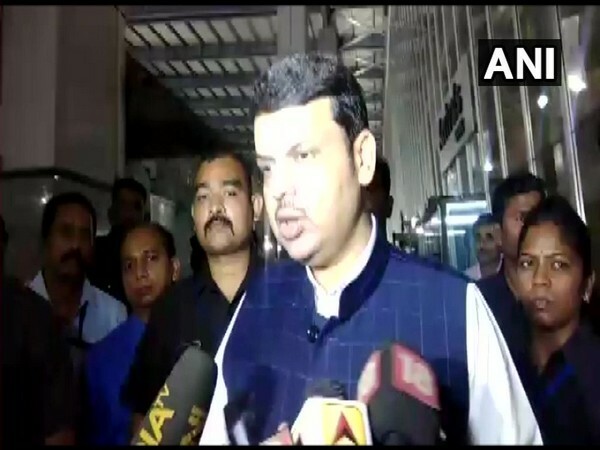 Mumbai (Maharashtra) [India], Dec 3 (ANI): The Maharashtra government on Monday filed a caveat before the Supreme Court in respect of Maratha Reservation Act, which was passed by both Houses of the state Assembly on November 29. Mumbai (Maharashtra) [India], Nov 30 (ANI): Maharashtra Governor C Vidyasagar Rao on Friday signed the Maratha reservation bill which was passed by both Houses of the state Assembly on Thursday. Hyderabad (Telangana) [India] November 23 (ANI): Ahead of assembly elections in Telangana, the state is witnessing some renowned politicians wooing voters with appealing promises. Mumbai [India], Nov 4 (ANI): Maharashtra Governor CV Rao has ordered restoration of two identical British-era cannons each weighing 22-tonne, which were found in Raj Bhavan here on Saturday. Mumbai (Maharashtra) [India] Aug 6 (ANI): An Australian Parliamentary delegation met the Governor of Maharashtra C. Vidyasagar Rao on Monday at Raj Bhavan, Mumbai. 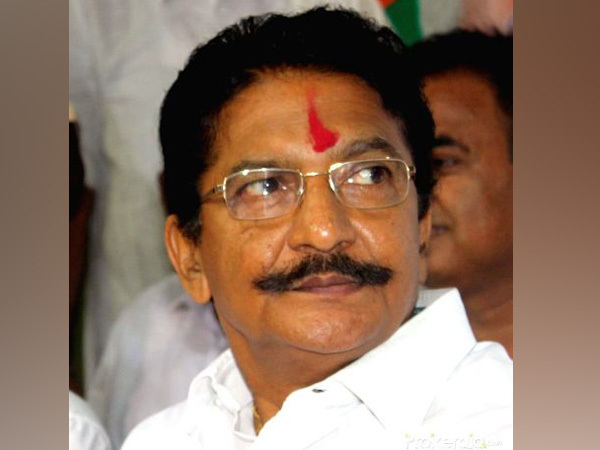 Mumbai (Maharashtra) [India], Jul 30 (ANI): A Congress delegation on Monday met Maharashtra Governor Vidyasagar Rao and sought his intervention to pacify the ongoing Maratha Reservation agitation. Chennai (Tamil Nadu) [India], Jun 14 (ANI): An uneasy political atmosphere prevails in Tamil Nadu, as the Madras High Court is likely to pronounce its verdict on a case related to the disqualification of 18 dissident All India Anna Dravida Munnetra Kazhagam (AIADMK) MLAs. Pune (Maharashtra) [India], May 03 (ANI): In a major security lapse at the Raj Bhavan, the residence of Maharashtra Governor Ch Vidyasagar Rao in Pune, five sandalwood trees were chopped and stolen by unidentified thieves. Hyderabad (Telangana) [India], Apr. 14 (ANI): Telangana Government on Saturday decided to name Dindi Lift Irrigation Scheme after Irrigation Expert Late R Vidyasagar Rao. Buldhana (Maharashtra) [India], Mar. 26 (ANI): At least 91 farmers from Maharashtra's Buldhana on Monday submitted a letter to Maharashtra Governor C. Vidyasagar Rao and Sub Divisional Office (SDO) seeking permission for euthanasia. Mumbai (Maharashtra) [India], Feb 26 (ANI): Maharashtra Governor C. Vidyasagar Rao on Monday expressed his displeasure over the nonavailability of a Marathi translation facility during his address to the joint session of the State Legislature at Vidhan Bhavan, in Mumbai.